July 22nd Beach Cleanup @ Surfers’ Point! 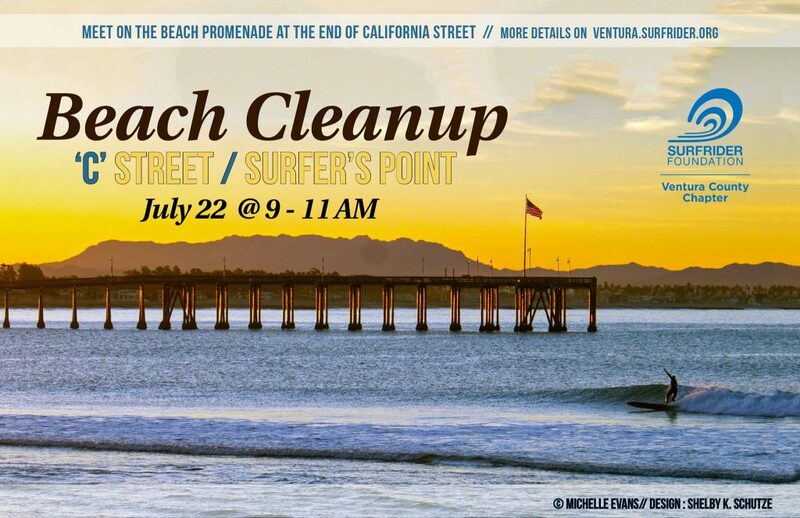 This month’s beach cleanup will be held on Saturday July 22nd from 9-11am at Surfers’ Point in Ventura. Meet on the beach promenade at the end of California Street. Click Here for more beach cleanup info including parking suggestions. Click Here to join the Facebook event for the cleanup then share it with your family and friends!